Your product, your people and your ideas are our priority. 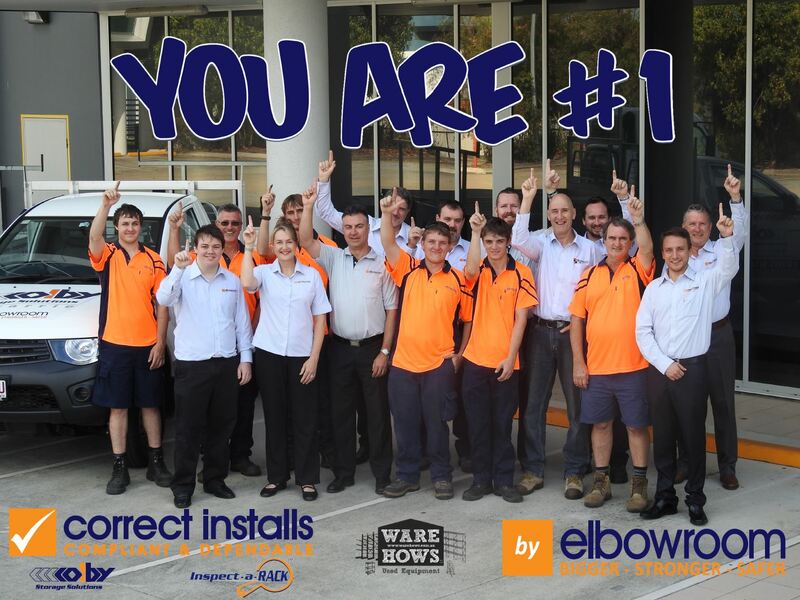 Since 1973 we at Elbowroom have assisted our customers in Australia and abroad in their creation of safe and efficient storage systems, delivering on their specific needs and budgets while enhancing their levels of performance and output. Elbowroom is entrusted, as the “supplier of choice”, by leading companies in many industries to deliver on their “product of choice” and is committed to remaining as a valued partner in our customers’ growth and success.